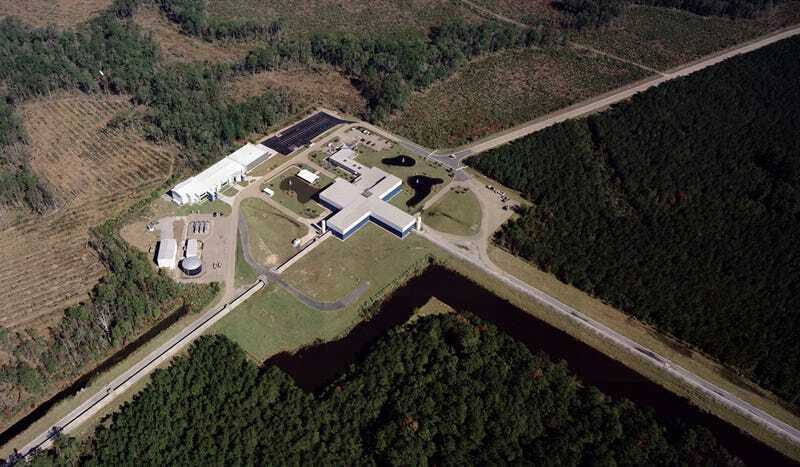 The world’s leading gravitational wave detector is back online and better than ever. After a series of upgrades, the Advanced Laser Interferometer Gravitational Wave Observatory (Advanced LIGO) switched on yesterday. Physicists are already stoked about the cosmic collisions they’re going to measure during its next six-month run. Gravitational waves are ripples in spacetime produced when the heaviest objects in the universe—neutron stars, black holes, and the like—smash into each other, releasing extraordinary bursts of energy. First predicted by Einstein’s theory of general relativity in 1916, gravitational waves were not confirmed until last February, when physicists at LIGO’s twin Hanford and Livingston observatories announced they’d heard a chirp from a pair of black holes colliding 1.3 billion light years away. In June, the same researchers confirmed a second gravitational wave event from another pair of colliding black holes. 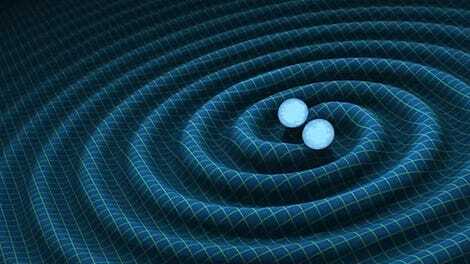 Einstein was right, gravitational waves are totally legit. The spacetime ripples announced earlier this year were detected during Advanced LIGO’s very first run, from September 2015 to January 2016. (An earlier version of LIGO, which operated in the early 2000s, failed to spot gravitational waves.) The plan is to keep improving Advanced LIGO, which uses a beam of laser light to measure tiny fluctuations in the distance between mirrors positioned miles apart, through incremental upgrades, followed by six-month observing runs. The second of those runs began yesterday. Peter Fritschel, the associate director for LIGO at MIT, told Gizmodo that LIGO Livingston has managed to reduce the amount of scattered light—a pernicious source of noise—within its detector, yielding a 25 percent sensitivity boost. This means LIGO Livingston can theoretically “see” gravitational waves in a volume of space 75 percent larger than before, or out to a distance of 660 million light years. In particular, LIGO is more sensitive at the very low frequencies (20 to 200 Hz) where black hole collisions tend to occur. Meanwhile, at the Hanford detector, engineers managed to double the amount of power the laser interferometer can emit, from 100 to 200 kilowatts. In practice, it’s the combined abilities of the Hanford and Livingston instruments that matter for gravitational wave detection, which makes it difficult to predict exactly how much better performing Advanced LIGO will be. But suffice to say physicists expect to measure more black hole collisions in the months ahead. “If we measured 3 in the first run, we should measure something like 10 in the next half a year,” Ilias Cholis at Johns Hopkins University in Baltimore told New Scientist. Eventually, gravitational waves could help physicists build a map of the distribution of black holes, which, true to their name, are difficult to spot using telescopes that rely solely on light. Neutron stars, meanwhile, are factories for heavy elements, and studying their collisions could help us understand how rare metals are distributed throughout the galaxy.